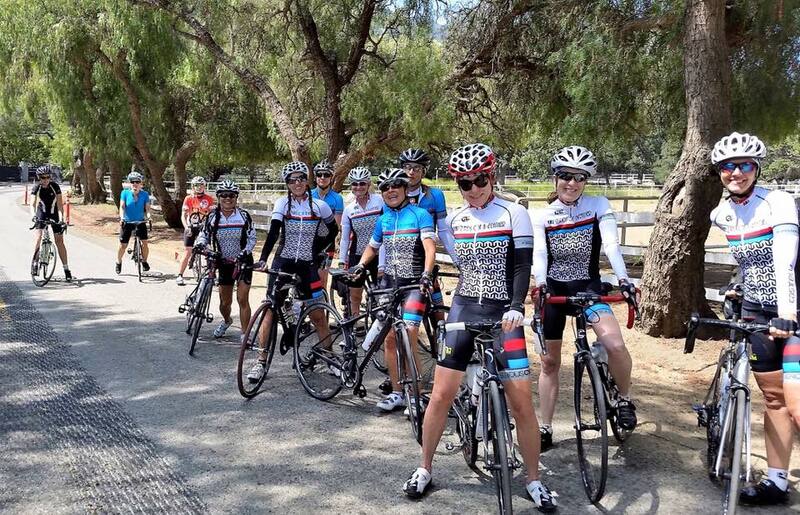 Experience the majestic beauty of Conejo Valley by bike. Explore hundreds of miles of road bike routes and mountain bike trails, with stops at one of our many bike-friendly restaurants. Venture out on your own or join one of several incredible local tours. No matter your journey, we hope you enjoy the ride!